Eva Easton lives on the south coast of England with her enthusiastic husband, three pretentious house cats and one over-affectionate dog. She loves romantic comedies, sci-fi, fantasy and young adult stories and spends outrageous amounts of money on audiobooks. 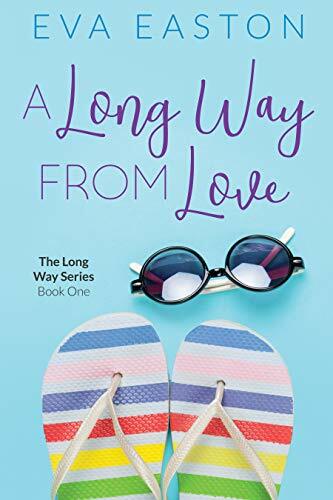 A Long Way From Love is the first in a series about Jenna Scott, the girl who can snap her fingers and go anywhere in the world (usually with disastrous results).